Master's student in Comparative Politics focusing on REDD+ implementation. 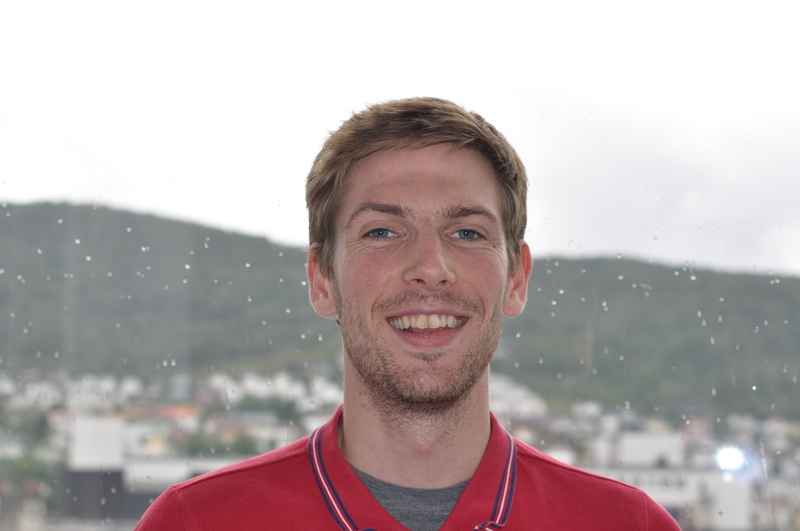 I'm a student at the Master's programme in Comparative politics at the University of Bergen. I have also studied one year of Latin-American studies and Spanish in Argentina and Nicaragua. My Master's thesis will include themes such as deforestation, governance and corruption. I will travel to Peru to do fieldwork from October to Desember 2018.